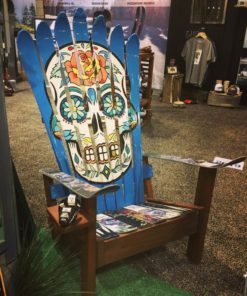 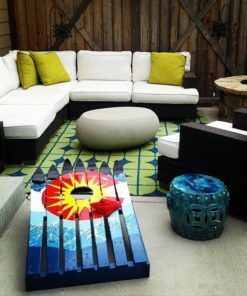 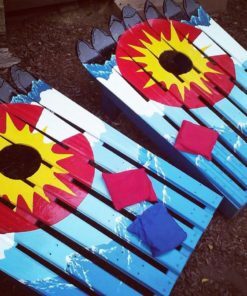 Great for patio seating and a fantastic piece of art to show off!!! 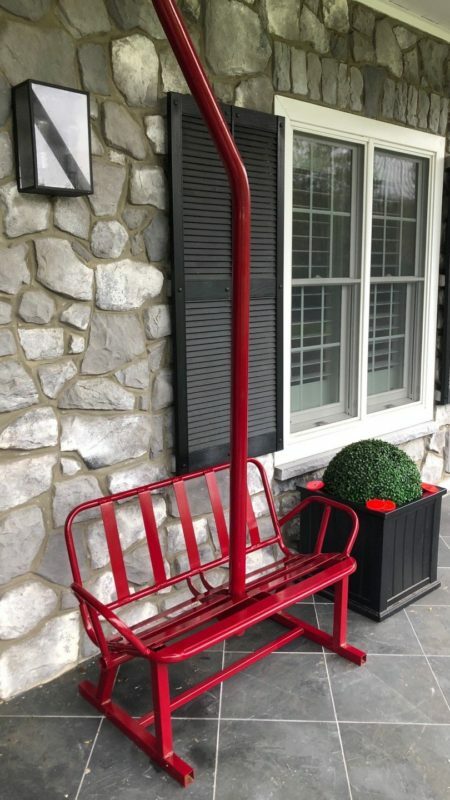 Pick from a range of colors such as red, blue, black, green, copper, silver and many more! 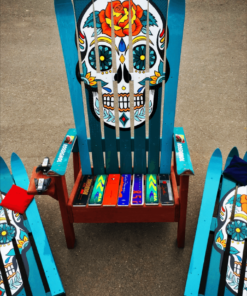 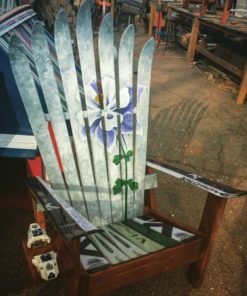 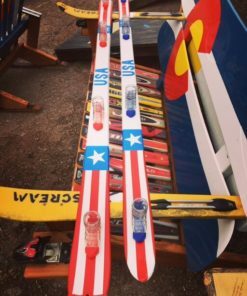 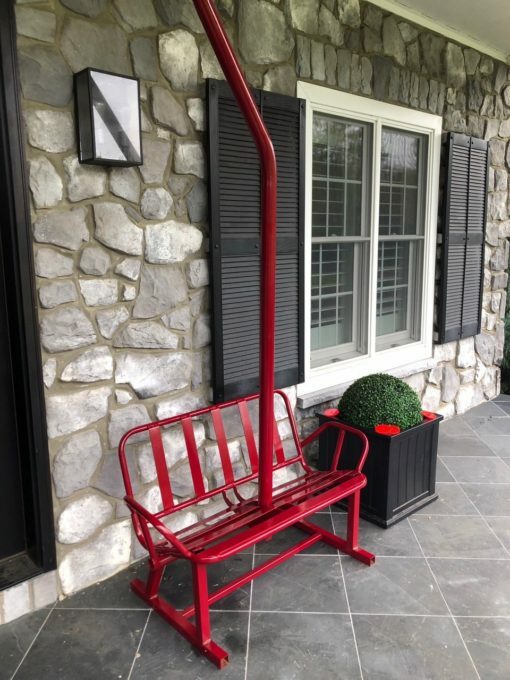 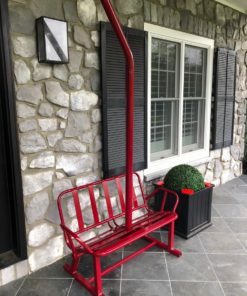 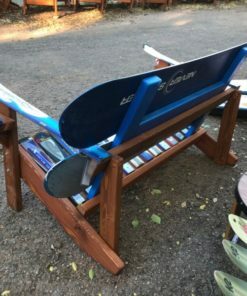 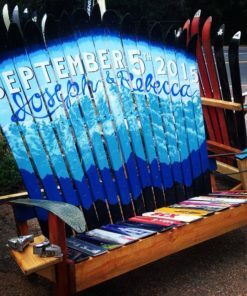 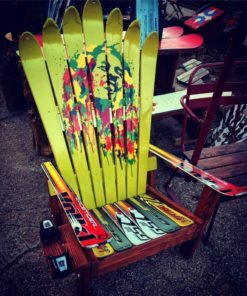 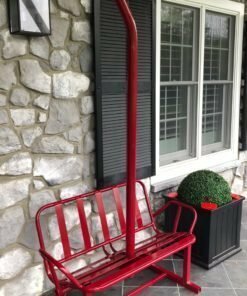 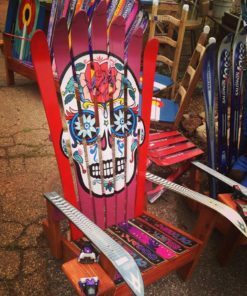 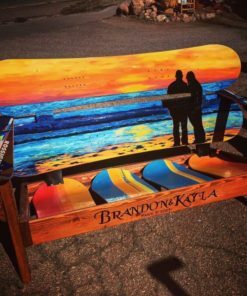 Roughly 101″ tall by 26″ deep and 47″ wide, the actual size and dimensions vary slightly per chairlift, as they’re all original and they’re all unique.